Westernacher Consulting, quality leader in business process and technology innovation, has recently opened a new office in Oslo, Norway. 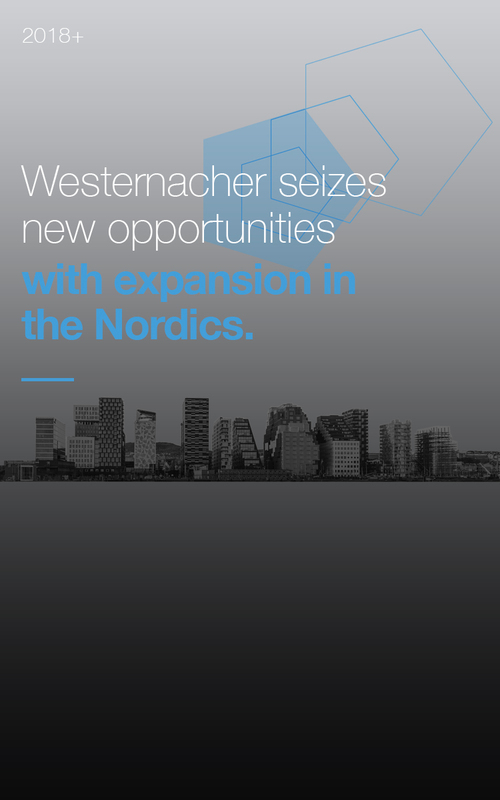 Westernacher identifies strongly with the forward-thinking and innovative technology growth in the Nordics. The decision to open an office in Norway comes after building a track record of successful projects in the Nordics for top companies like Electrolux, Vestas and Komplett. From the fastest Transportation Management implementation to date, at Scandinavia’s largest e-commerce company, to multiple advanced planning solutions leveraging SAP’s IBP and extended warehouse management implementations, Westernacher is already an established player. We are looking forward to building innovation partnerships with many more Scandinavian companies.